There’s no phone bigger (in size or hype) right now than Samsung’s Galaxy Note 2. While there may have only been 2 color options when this device launched, Samsung has been making up ground on giving us different shades to pick from. 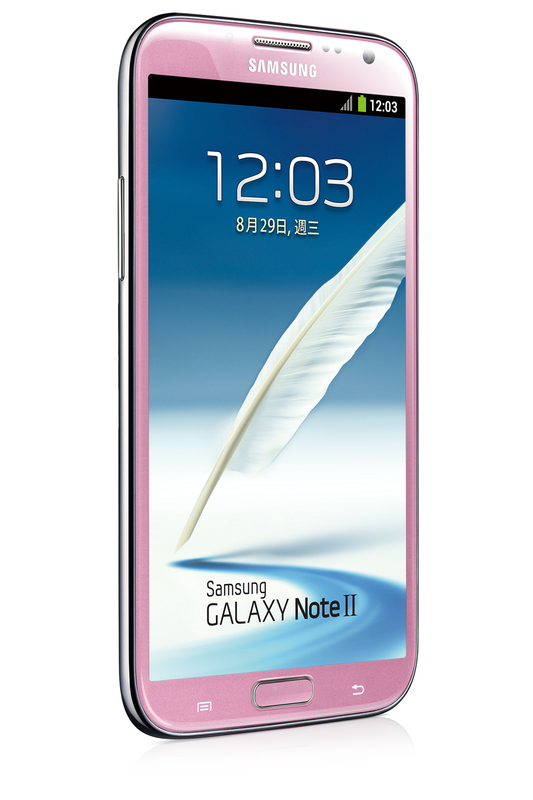 Just in time for Valentine’s Day, a Note 2 with a pink finish has been added to Samsung’s Taiwanese website. Unfortunately for us, it would be pretty hard to get this new color in people’s hands by this time next week, but it does seem to be coming down the road. Maybe you should just stick with the chocolate for now and maybe an I.O.U. for this pink phone to come at a later date.